From the begining, I linked to aeronautics. My father has been working for the 1930s on airline and instilled into the passion for airplanes. In one way or another, SAABs were always close to this environment. Before I turned 40 and entered the 21st century, I had to buy a new SAAB 9-3, in this case TiD (MY01) to use it as a company car. 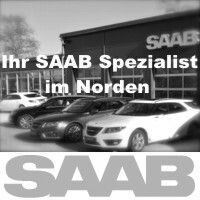 SAAB Sport Granada (Spain) where I found the professionalism and good treatment that until today they meet continue to give SAABs and above all to their loyal customers. Bravo for the committed specialists! 9-3 today for large journeys by way of way through the Iberian Peninsula. It is rough, noisy, spends little, but has the personality, character, touch and good finish of a whole SAAB. With good maintenance I managed to keep it as it was just left the factory just a few months ago. 2,004 2,006-door (MY900) between 5 and 91 Although I took it and enjoyed everything I could, a breakdown of suspension, steering and damping was impossible to resolve and ended unfortunately in the scrapping. 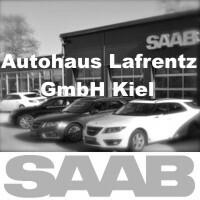 It's my short passage through the SAABs prior to entering the SAAB of the GM automobile giant. 2006 900 2.0-door "Imola Red" (MY5) with which I have enjoyed and will continue to enjoy my journey on all kinds of roads. 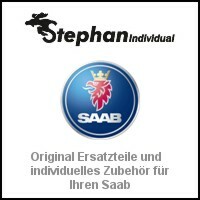 An exceptional SAAB engine with a technology that has not been obsolete after more than 96 years. And finally, in 2009 I got the 9 3 that I always wanted: Aero Convertible (MY02). Little can I am about the benefits of this unique car. Just highlighting the pleasure of driving through Europe. Enjoying landscapes and monuments in the open. Another engine with features and exceptional performance. The years go by. 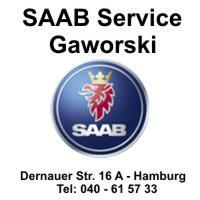 SAABs like these I like to share my love thanks to regional and national clubs. A constant is to hear the "laments" having stopped having them. 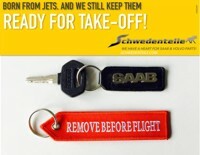 The SAABs leave a great memory. SAAB is a brand by the same name: "These cars are good, right?" 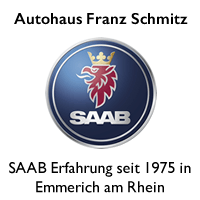 The official dealers are disappearing although there are still some other committed to customers and their SAABs. 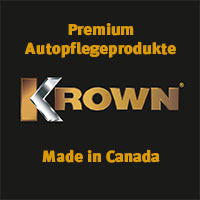 There are independent workshops and professional mechanics who feel curiosity and admiration for the brand. They are acquiring knowledge to serve clients like us. I have a lot of spare parts, spare parts and spare parts ... 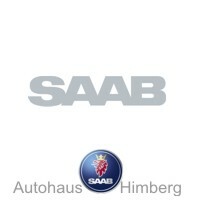 I am ready to enjoy SAABs for many years. The new generations maintain a certain distance with the world of the automobiles. It is logical because of the economic situation and environmental awareness. 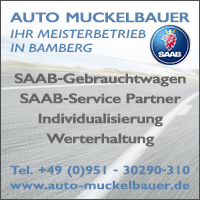 However, I believe that is a conservationist and non-destructive movement of quality technology, SAABs are still a good example. 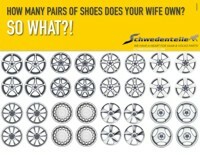 They are currently used in large journeys through our extensive road networks. 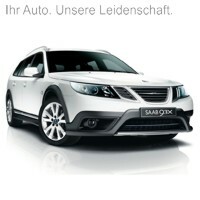 I hope that over the years this love continues, between young and old, for things well done; SAAB car. 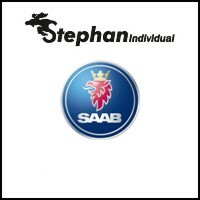 Maybe this deep-rooted feeling makes us less SAAB fans but much more committed and convinced. We want to continue to see many years on the roads. Thanks to Marco Fernandez for the Saab story on Sunday! How is it in everyday life with an older Saab? What do you experience, how do friends, colleagues and the family react? With indulgence, enthusiasm or compassion? How do you keep the Saab alive, what do you do with spare parts and workshops, how do you optimize or restore the old Swedes? We thank you for every published article with an exclusive Saab-Scania board. 13 thoughts too "Stories about SAAB 2.019"
Very nice story - thanks for sharing! What a wonderful story and excepional beautiful pictures, making me feel deeply impressed and touched! 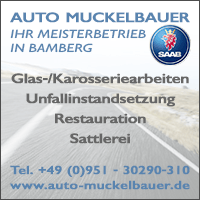 SAABs on the road! Thank you so much for these fantastic impressions. What a beauty and seldom red color by the way. Wishing the same to you many more years and uncountable pleasant journeys in beautiful spain! All from the very best from Hamburg to Spain! I appreciate your words of encouragement and recognition, Ebasli. 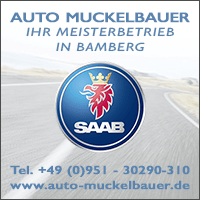 I hope we can meet with our SAABs and continue talking about this great passion that unites us. Many thanks to you, Marco Fernandez. You made my (sun) day! ! ! Thank you for sharing Tom. It's a great pride for me to write again on the SAAB blog. Long live all who enjoy SAABs for many years. Marco, muchas gracias por tus palabras. Me ha gustado mucho y tenemos la misma pasión. Yo también tengo dos 900 II and 9-3 para todos los días. Si algún día vengo a España te visitaré. I want to go next august to IntSaab Weerselo (NL). See you!! Marco, we want to be there as well from Belgium Saab Club. I want to be there with a 96 two stroke from 1961. Look forward to meet you there !! Nice story, just enjoy the Espana weather & your Saab cars ... .. Greetings from GB. 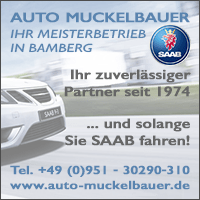 Thanks for the great story, very interesting to read About Saab from the southern part of Europe. Very good story! Thanks a lot. Keep them rocking on the road!